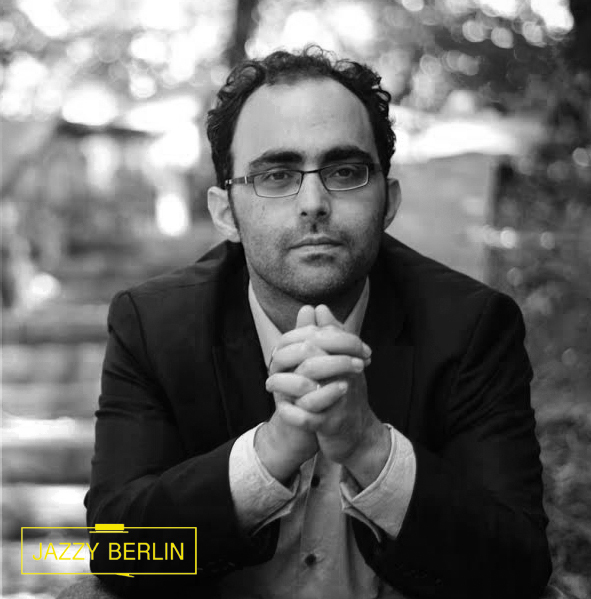 Each year Jazzy Berlin will follow the work of one bandleader. In good days, bad days. We will be there. It's about being far away from home while building a new one"
Whilst on tour around Europe with the first album, "here and there new compositions were born”, says Lovett. And then one day in Denmark he was driving by himself, looking at the blue sky thinking, "It's a good time for another album." 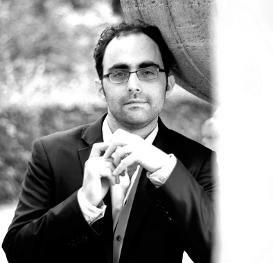 It was bassist Knudsen who came up with an idea for the perfect feature: Gilad Hekselman. "I like having guests on recordings. It brings a fresh vibe to material that’s a bit worn out. Especially if you're going to the studio after a long tour. I love Gilad's sound and musicality, and I knew he would push us forward to another level", says Lovett. The album was released by Two Rivers Records, a British label, that focusses on contemporary music. 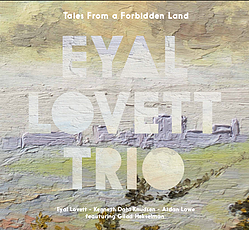 Meanwhile the Eyal Lovett Trio is working on a new album.